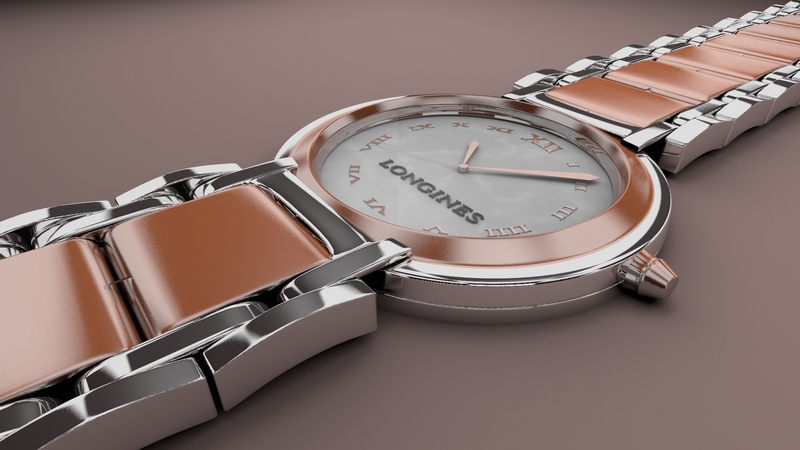 Home » Graphic Tools , Tutorials » Creating a Fancy Watch in Blender, Chapter III. Now we need to model the center piece of our watch band. Add a cube in the center of the the watch band area you’ve just created. Scale it down on the Z-axis to about the same thickness as the other piece of the watch band. Add loop cuts in in the center of the cube on the X and Y axis’. Add a mirror modifier and make sure both “X” and “Y” are checked. 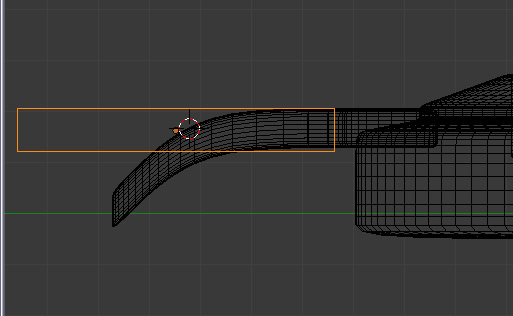 Check “Clipping” if you don’t want the mirror and the mesh to seperate. Extrude the cube face that is facing away from the mirror modifier similarily to the other cube watch piece you’ve just modeled before. Add a subsurf modifier and change the view amount to 2. Once you shade the mesh smooth, however, you may experience the problem circled – a black line in the middle of your mesh which will show up in your render. To fix the problem, delete the faces that are selected. The mesh should now be clean. 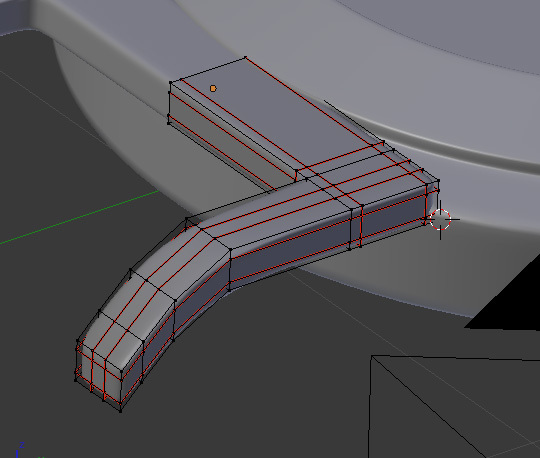 Add loop cuts to strengthen edges and shade the mesh smooth. Duplicate the top part of the watch band by pressing Shift + D, then move it down on the Y-axis.